Confusion! This theme resonated with me as I toured three of the Gulf Coast Countries (GCC) – Bahrain, United Arab Emirates (UAE), and Bahrain – for two weeks in November 2015 with a group of educators sponsored by the Bi-lateral Chamber of Commerce, Houston Texas. The GCC, like other countries around the world, are a fascinating collection of contradictions, tensions, successes, dilemmas, and confusion. In this 5th blog in my series on the region, I will continue with the confusion theme and focus on their foreign relations and politics, in particular relations with the United States. 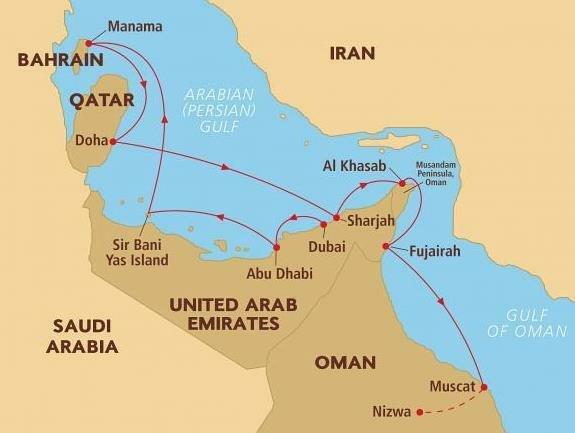 Bahrain, UAE, and Qatar are very wealthy and strategically important countries in the oil-rich and volatile Middle East. The U.S. has worked hard to maintain friendly relations with these three countries to protect oil supplies and fight extremism in the region. This was highlighted when Secretary of State John Kerry visited the UAE at the same time as our education group’s visit to the embassy, apparently about the Paris/Beirut November 2015 attacks that happened at the same time as our visit. Disappointingly, the ambassador chose to meet with Secretary Kerry instead of us. All three countries have had to balance relations with their powerful and adversarial neighbors Iran and Saudi Arabia and the U.S., resulting in sometimes confusing and contradictory foreign policy stances. I will briefly explain the foreign relations of each country, primarily with the United States. Bahrain is a small and vulnerable state in the region, and since independence in 1971, Bahrain has established close ties to Saudi Arabia. When Iraq invaded fellow GCC member Kuwait in 1990, Bahrain sent a small contingent of troops and permitted U.S. military forces to use its naval and air facilities. 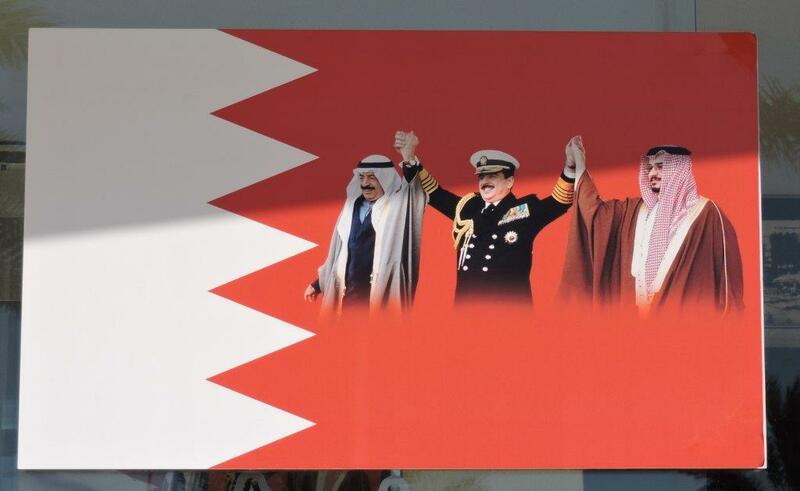 After the Persian Gulf War, Bahrain signed a defense cooperation agreement with the U.S. The U.S. Fifth Fleet is headquartered in Manama, Bahrain, allowing the United States to project its naval power across the Gulf, roughly 8,500 Americans live there. Bahrain plays a key role in the Gulf’s security and is an important member of the U.S.-led anti-ISIS coalition. Qatar is a thumb-like appendage jutting into the Gulf from the Arabian Peninsula. 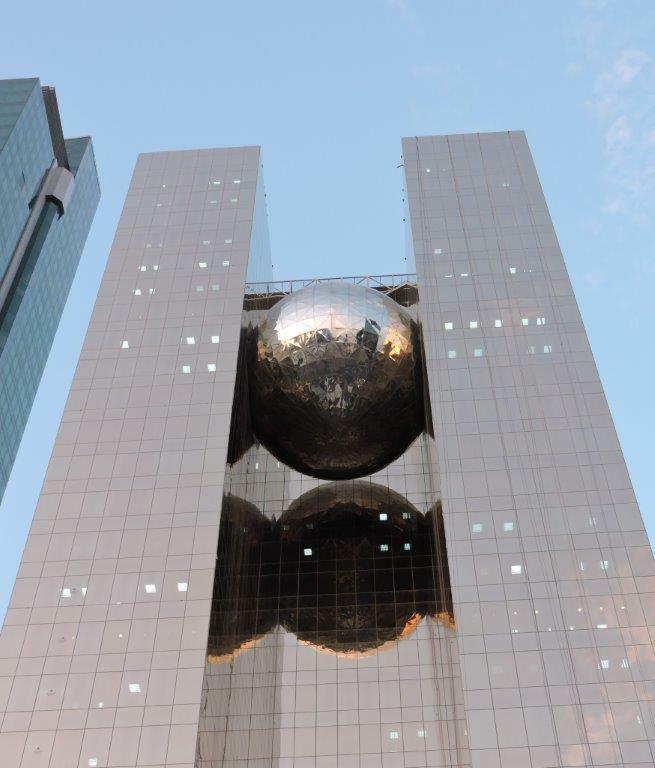 Despite its size, Qatar is an important player in the region. Qatar follows the Saudi lead in many regional and global issues because of geographic proximity and religious affinity of the two ruling families (both adhere to the conservative Wahhabi interpretation of Islam). Qatar also has cordial relations with Iran. Qatar plays an outsized role as a U.S. military partner. 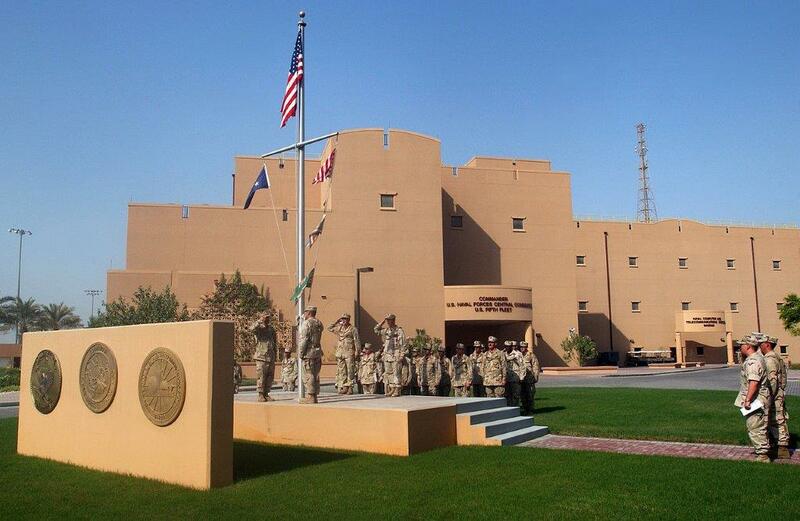 In 1992, they signed a bilateral defense cooperation agreement that provided for U.S. access to Qatari bases, especially the al-Udeid Air Base. Qatar has a reputation as a supporter of Islamist groups disfavored by the U.S., however, officials have unequivocally denied that it supports ISIS. Qatar awkwardly balances its desire for good U.S. relations and its efforts to maintain influence closer to home. For example, it somewhat supports Hamas, a Palestinian militant organization, but also maintains ties to Israel. Qatar is also is a major buyer of U.S. advanced weaponry, closing an $11 billion deal in 2014. Although it hosts U.S. military bases, adding to the confusion, it requests that Washington not publicly acknowledge flying combat missions from its bases. Like other Persian Gulf allies, they don’t want to be seen as “too cozy” with Washington. The U.S. has complied. The UAE has a moderate foreign policy stance, in which it has worked to build cooperation-based relations with all countries. Generous development assistance has increased the UAE’s standing among recipient states and the world community. Most of this foreign aid (in excess of $15 billion) has been to Arab and Muslim countries. The UAE and the U.S. have had friendly relations since 1971. The UAE is the U.S.’ single largest export market in the region, with $14.4 billion in exports in 2008 and more than 750 US firms operate in the country. The three GCC countries that we visited are not democracies. This is one feature about our country that Americans hold dear, even though there are many flaws in our system. We have promoted democracy around the world, most recently and forcibly in Iraq in 2003. I would argue that the absence of democracy is the most contentious issue for Americans as they travel to this region. I have grappled with my thoughts and feelings about this issue, since I clearly believe in a democratic political system that promotes citizen involvement. But I also want to try to avoid judgments about labeling our system as “better” and try to understand their political system. In analyzing this touchy subject, I believe we need to make a distinction between Western political values and others as I did in blog 3. Should the U.S. support authoritarian governments if they promote stability and security but not democracy, or is it best to push for democracy and live with the consequences if factions, such as what we would consider Islamic extremist, consolidate power? After all, the Arab Spring didn’t have very good results in Syria or anywhere else except perhaps Tunisia. Democracy requires well-entrenched institutions and a well-informed public that accepts diversity and a variety of opinions, a situation that is not as easy to acquire as it appears. Therefore, my advice to travelers in regards to the political situation in the region is to have an open-mind and evaluate how well the system works for them rather than hold a preconceived ideal of how we think it should operate. The following describes politics in each country. The political story of Bahrain is how a minority Sunni family rules over a restive majority of Shi’ites. This is of deep concern and adds to the confusion for the Khalifa family, which has ruled the country since 1783. Sheik Hamad bin Isa Al Khalifa assumed the throne in March 1999 upon the death of his father, Sheik Isa bin Salman Al Khalifa, the ruler of Bahrain since 1961. He implemented political reforms, including moving the country from a hereditary emirate to a constitutional monarchy, and in so doing changed his status from emir to king. Arab Spring-inspired protests erupted on February 14, 2011 by the country’s Shi’ite majority that sought greater political rights from the ruling Sunni minority. Street protests were violently suppressed by police, resulting in civilian deaths. Authorities crushed the protests within weeks after getting help from Saudi and Emirati security forces. Established in 1971, the United Arab Emirates is a confederation of seven emirates, each with its own ruler: Abu Dhabi, Ajman, Dubai, Fujairah, Ras al-Khaimah, Sharjah, and Umm al-Qaiwain. 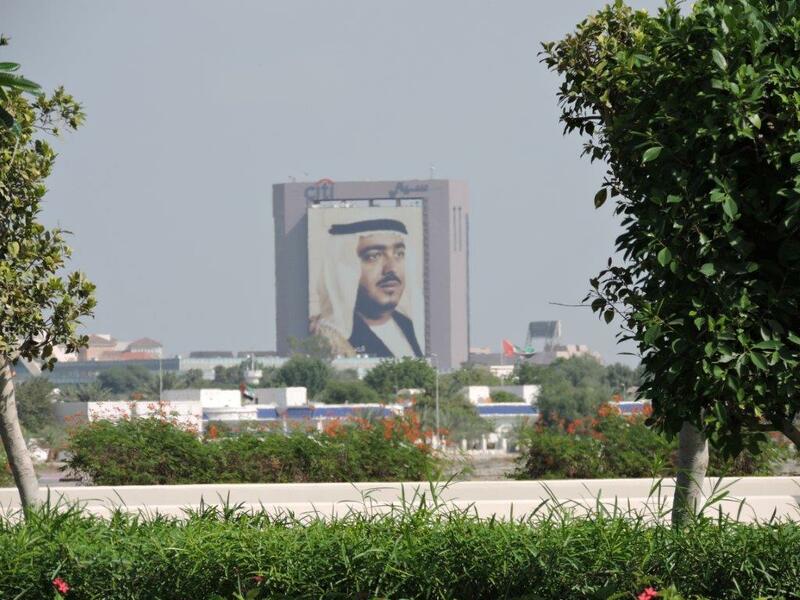 The form of government can be referred to as a federal presidential elected monarchy, as the president is elected from among the absolute monarchs who rule each of the seven emirates. Sheikh Khalifa bin Zayed Al Nahyan from Abu Dhabi was elected President in 2004. The President is known as a pro-Western modernizer. The UAE’s judicial system is derived from the civil law system and Shari’a law. The government responded to the Arab Spring protests with a $1.6 billion program to improve the infrastructure in the poorer northern emirates and by expanding the number of people allowed to vote in the 2011 elections for the Federal National Council. The UAE clamped down on Internet activism in 2012 and imprisoned 68 Islamists for allegedly attempting to seize power in 2013. The political system of Qatar is an absolute monarchy, with the Emir of Qatar, Sheikh Hamad bin Khalifa al-Thani, serving as head of state and government. The emirate is hereditary, so there are no elections for this position. There is also a cabinet/council of ministers, which is appointed by the Emir. An Advisory Council can draft and approve laws, but final say is in the hands of the Emir. The Council has 45 members, 30 of whom are elected by direct, secret ballot, and 15 of whom are appointed by the Emir. According to Qatar’s Constitution, Sharia law is the main source of Qatari legislation. There has been no serious challenge to Al Thani rule. How would you react when visiting an authoritarian country that suppresses democratic reforms, even if you are treated with heart-felt hospitality? Do you think the United States should have diplomatic relations with these three autocratic countries? If so, how would structure these relations?